John Osborne's Gold Coast Bulletin interview comes off the back of Ardent Leisure's announcement to shareholders that their USA subsidiary Main Event had secured access to a USD$225 million debt facility. The new USA-based loans totalling $200 million and revolving credit facility of $25 million reinforce what is widely understood: that Ardent's future lies in their high-growth USA business. In their statement Ardent said that the loan was used to pay off the company's existing Australian debt and has left them with AUD$80 million in cash and access to USD$100 million in undrawn facilities. In addition to the obvious investment in Main Event's aggressive USA expansion, Ardent Leisure have suggested – like many times before – that reinvestment in Dreamworld is on the cards. 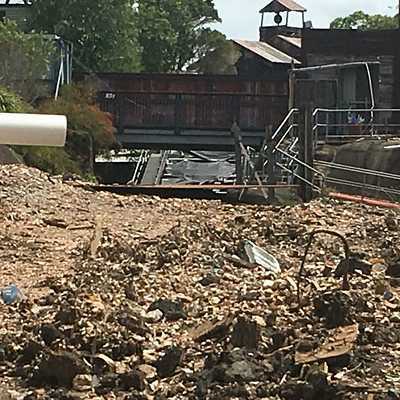 Dreamworld had just earlier this year pulled the plug on all future expansion plans, including a lazy river, amphitheatre and dark ride that had commenced early construction. Far removed from the Gold Coast Bulletin's headline of "thrill ride cash splash", CEO John Osborne's words off the back of the loan announcement were far more measured. 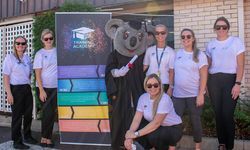 "Essentially it allows us to proceed with our master planning process with a little more confidence and that will mean identifying what happens in the next five to 10 years for Dreamworld." he said. At this point the so-called "master plan" is Dreamworld's white whale. Always boasted about. Always relied upon as a get-out-of-jail-free card when faced with yet another dismal set of results from the theme park. 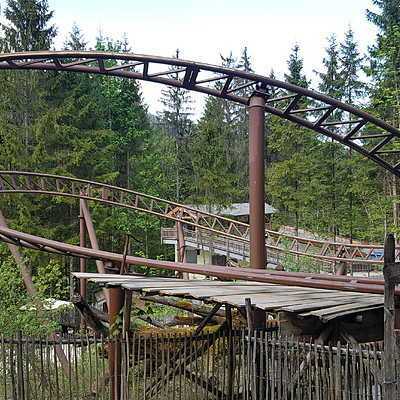 Yet all we have to show for this plan thus far is the inexplicably delayed and obscenely expensive Sky Voyager, a bit less dirt in WhiteWater World and a bit more dirt in Gold Rush. 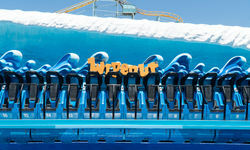 Mr Osborne claimed that "more rides [are] in operation today than had operated at any one time for the past two years", though between the removal of Wipeout, Dreamworld Express (listed as closed until May) and the conspicuously dormant Sky Voyager which replaced the park's cinema, there's simply not a whole lot of validity to this statement. Hot Wheels SideWinder and Buzzsaw have emerged from perennial closure in recent months. "I’m really pumped about making sure we get back to a profitable situation and the refinance gives us the opportunity to start making some announcements in the very near future. 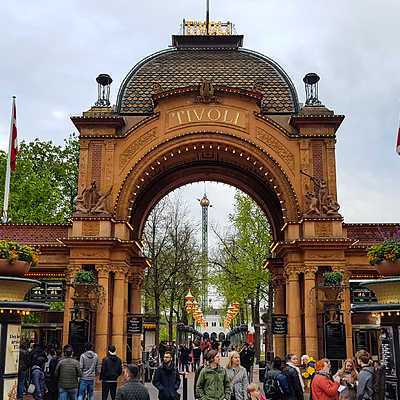 "We've got some very popular attractions here already and we're back in business already, but clearly we want to increase and replace some of the attractions we’ve got. It's the first time Dreamworld have acknowledged – albeit subtly – what we've said for several years: that many attractions are reaching end of life. 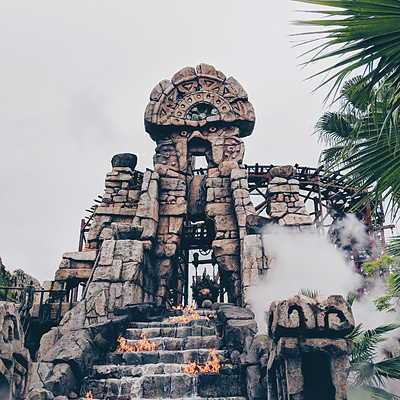 The Wipeout closure announcement was an unmitigated PR disaster and it seems Mr Osborne is easing the public into the idea that other aging attractions – like Tower of Terror II, perhaps – will follow and that there is some understanding of their importance to Dreamworld. 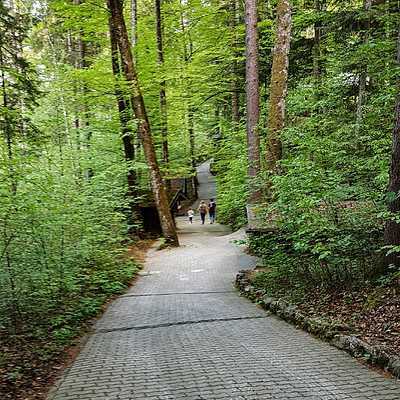 "I'd certainly be looking at a new major thrill ride for the park — probably two of those I would have thought." It's a fairly non-commital statement, but it's nonetheless become headline material for the Gold Coast Bulletin. The change in thinking from Dreamworld isn't without its asterisks: there's the important problem of ride manufacturer wait-lists. 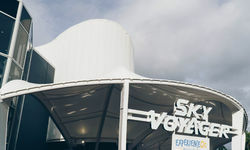 If this loan has only now given them the flexibility to start thinking about future thrill rides, then they're looking at a conservative two year wait from most of the industry's best manufacturers for anything in the "major thrill ride" category. The real question is whether Dreamworld and Ardent truly understand what a major thrill ride might constitute. 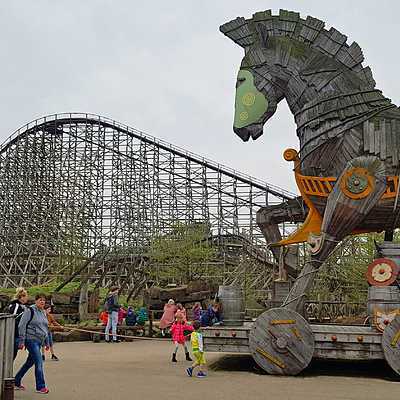 In two decades Ardent haven't had many wins in the thrill ride department as they built low-cost rides that seemed more about checking an obligatory box every few years rather than building attractions that will attract visitors. 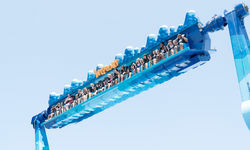 To match Movie World's Superman Escape and Green Lantern Coaster, Dreamworld built Mick Doohan's Motocoaster and Buzzsaw. These are to date Ardent's largest investments in thrill rides. Other middling attempts like Pandamonium or Tail Spin barely warrant any mention. While Dreamworld tries to course correct for the umpteenth time in less than three years, it's hard to be anything but sceptical about Ardent's ability to manage a theme park out of a crisis that was triggered by their mismanagement in the first place. Nonetheless, Mr Osborne has done a 180 on the company's previous stance on thrill rides which suggests that they felt the backlash from Wipeout's closure. Both Ardent chairman Gary Weiss (through his investment company Ariadne) and former Dreamworld CEO Craig Davidson had separately been emphatic that family attractions were their path forward, rather than competing with the likes of DC Rivals HyperCoaster. 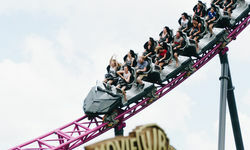 Village Roadshow's investment in consistently high quality attractions is not an outlier in the theme park industry: they are following a fairly simple recipe that virtually every successful regional theme park in the world follows to create a balanced, modern mix of family attractions and thrill rides with both major investments and minor additions. The opening of a hypercoaster at Warner Bros. Movie World for instance is little more than a rite of passage for most similar sized USA theme parks. 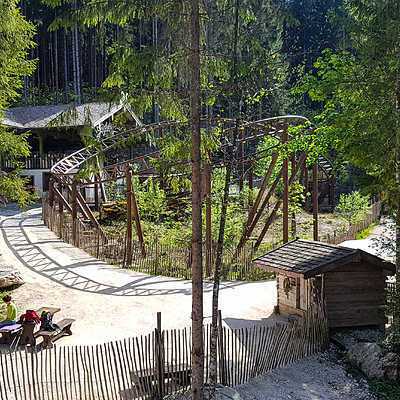 The one-time investment in the standalone WhiteWater World aside, Ardent have always taken the cheaper, easier option at every stage at Dreamworld, which has left them precisely in the situation they are in today. But reversing the damage done with Wipeout's botched closure while softening the blow of the eventual demise of Tower of Terror and other vintage rides will take more ingenuity and investment than Ardent have ever offered in the past. Earlier this year someone decided that pressing ahead with a $15-plus million lazy river wasn't in their best interests. Whether it was John Osborne or banks (precipitating the need to go abroad for funds) it nipped an ineffectual attraction in the bud. One that would never solve Dreamworld's fundamental issues. 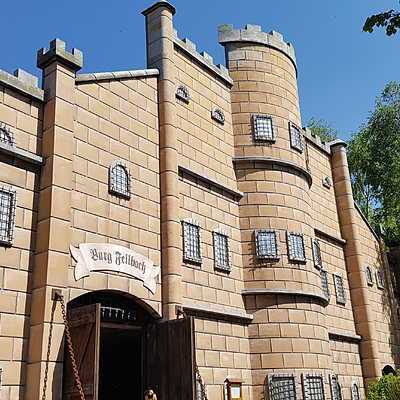 With Mr Osborne now addressing their growing thrill ride defecit, it's the first time in recent years that Dreamworld's leadership has shown an understanding of the immediate problems faced by Dreamworld. 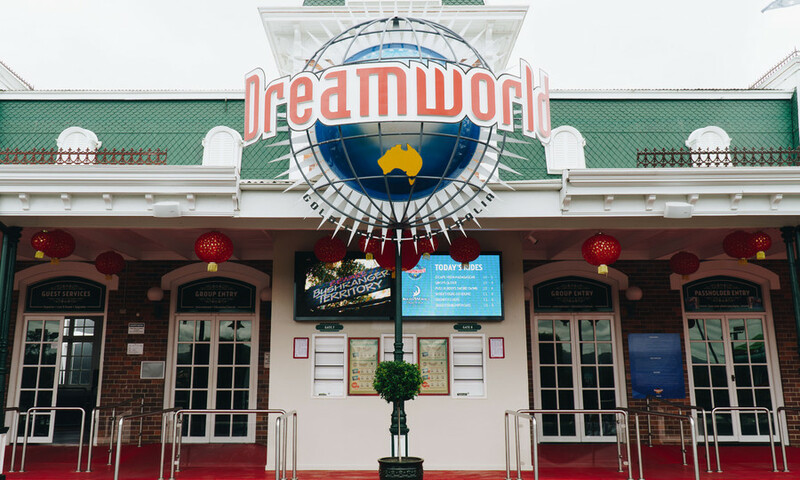 It's not just that major thrill rides are the linchpin to regional theme parks – though they are – it's that for the first time in many years there's recognition of Dreamworld's strengths and weaknesses. There's no question that the road ahead is still rocky for Dreamworld. 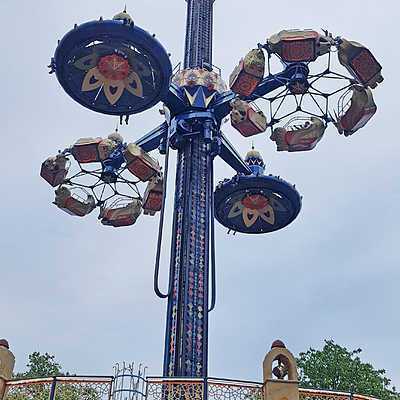 A few thrill rides are just the tip of the iceberg as far as fixing Dreamworld goes, but it'd certainly be a step in the right direction after several years in limbo.